Anthony Joshua was a shy, skinny 11-year-old when he flew to Lagos on what he thought was a family holiday. Until then, the keen footballer had grown up in Watford, Hertfordshire, with his Nigerian parents but was looking forward to a short trip to Africa. His rapid ascent through the heavyweight ranks has rendered him arguably the biggest commercial commodity in the sport today. That was until he was woken abruptly on the first Monday morning of the holiday by his mum Yeta, who broke the news to him that he was off to school – and that they would be staying a while. ‘I thought I was just going there on holiday,’ he recalls. ‘But they tried to put me in a school! Much has changed for Joshua, born Anthony Oluwafemi Olaseni Joshua, since that sojourn to west Africa. His rapid ascent through the heavyweight ranks, to the current position of IBF champion of the world, has rendered him arguably the biggest commercial commodity in the sport today. It has been a long road back from the dark days of his adolescence, when a series of brushes with the law left him on tag for 14 months, unable to leave his home between eight in the evening and six in the morning. Those tough and unexpected days back in Nigeria were the making of him. Then, in 2011, he was kicked off the Great Britain amateur squad after being given a 12-month community order for possession of cannabis. He eventually returned, of course, to claim gold at the London Olympics a year later. But for Joshua, those tough and unexpected days back in Nigeria were the making of him. ‘At the time you think “why?”, but as you get older you think it was good that you experienced it, you know?,’ he adds. ‘It was good for me. ‘I think my mum was trying to do some business there, maybe she had it in her mind. You don’t just randomly decide to move there. “She might have been thinking about it for a while before we went, but didn’t inform us because we were kids. Then boom – it happened. We stayed out there – not long, just over six months. His exploits inside the ring have captured the imagination of the wider public in Nigeria, so much so that every Joshua press event these days is attended by at least one news crew from Lagos. 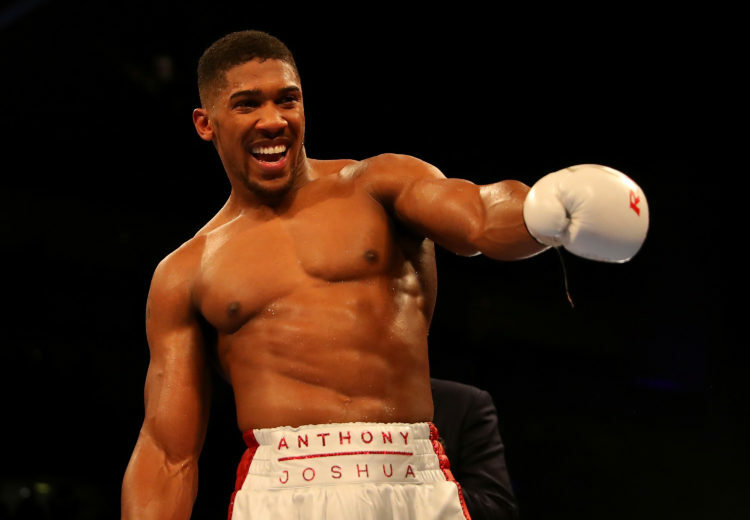 When Joshua sat down with TRUE Africa back in 2015, before he was even British champion, he had spoken of his desire to follow in the footsteps of Muhammad Ali and George Foreman by boxing on African soil. 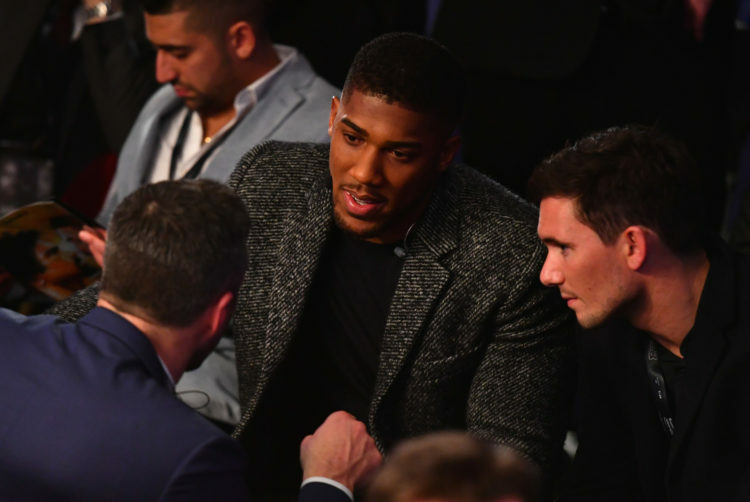 But with an incredibly busy schedule mapped out over the next few years, it is unclear when that could take place, despite his promoter Eddie Hearn holding talks about a potential fight back in Nigeria. ‘Fighting there, I don’t know if it will happen,’ Joshua admitted. So global, in fact, that we meet in Cologne, Germany, as part of a multi-country press tour to publicise his heavyweight megafight with Ukrainian icon Wladimir Klitschko at Wembley Stadium on April 29. 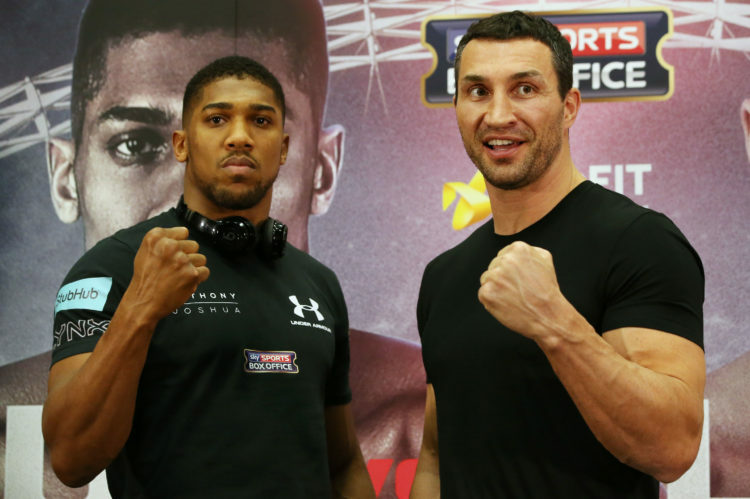 More than 90,000 fans are expected to pack into England’s national stadium to watch the clash, for Joshua’s IBF belt and the vacant WBA title, between two men who have shared many rounds sparring. Despite being 41 and out of the ring since he was beaten by Tyson Fury in November 2015, Klitschko insists he is not done yet. 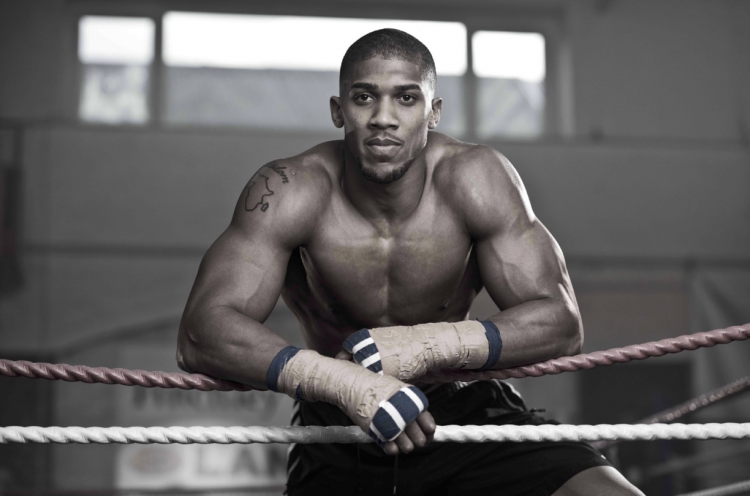 But Joshua believes it is down to him to draw a line under his fellow Olympic gold medallist’s glittering career. I’m not the best I’ll be yet. So how does he intend to win? ‘Use two jabs, three jabs, four,’ he adds. ‘There is more than one way to skin a cat. And after the fight? Probably a holiday – just without any trips to school.